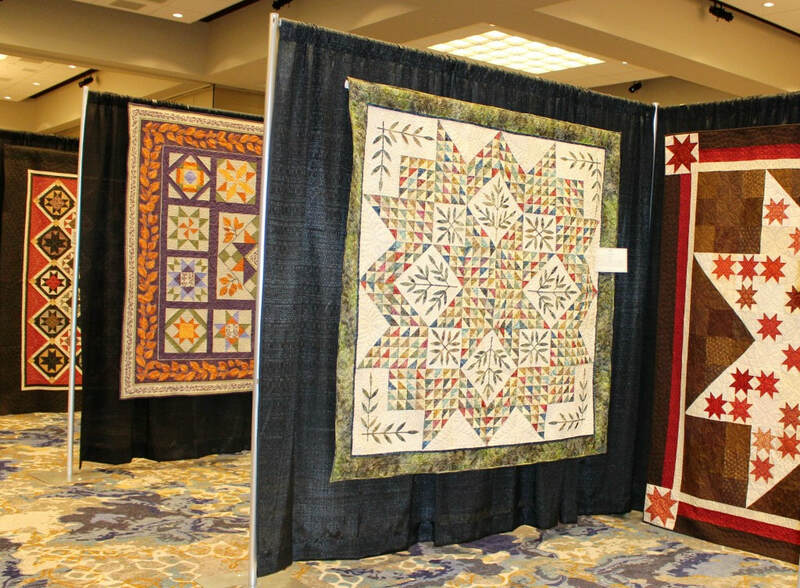 A new, larger exhibit hall (in the same building) has been reserved for Raintree's 2019 Quilt Show. It will be at street level and WAY closer to parking! Raintree Quilters Guild is an organization of persons interested in quilting. We share our knowledge, experience and enthusiasm with each other and with our community through conducting public events and charitable contributions. We welcome you to look at this website and invite you to visit or join our organization. Area vendors have agreed to cooperate with Raintree Build providing support in several areas to assure the success of our events and by promoting each other. Below are the cooperating merchants and to the right are buttons to link to their websites. Times given are Central time, except as indicated.